Not ones to keep quiet about when we get a new hire range of trees or plants in. 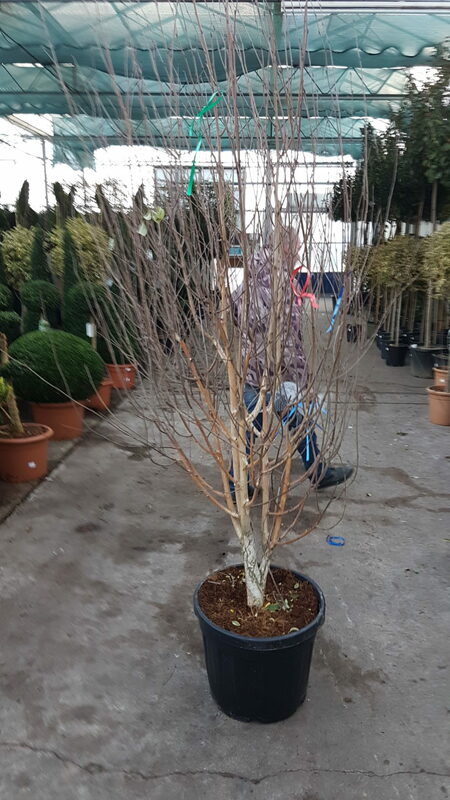 Every year we try to find the ultimate suppliers from around the world and every year we manage to find at least one new supplier for either a range of plants or trees that we hire out for events. This year we have some of the fullest multi-stemmed Birch trees we have ever seen have just arrived from Italy. Images are eagerly awaited. Images are now here. These Birch trees are going to be stunning wedding trees and are strong enough to make incredible wishing trees. Really interesting to read up on wishing trees we had no idea there were so many weird wishing tree practices.